We are in a school uniform ready for our first lesson. 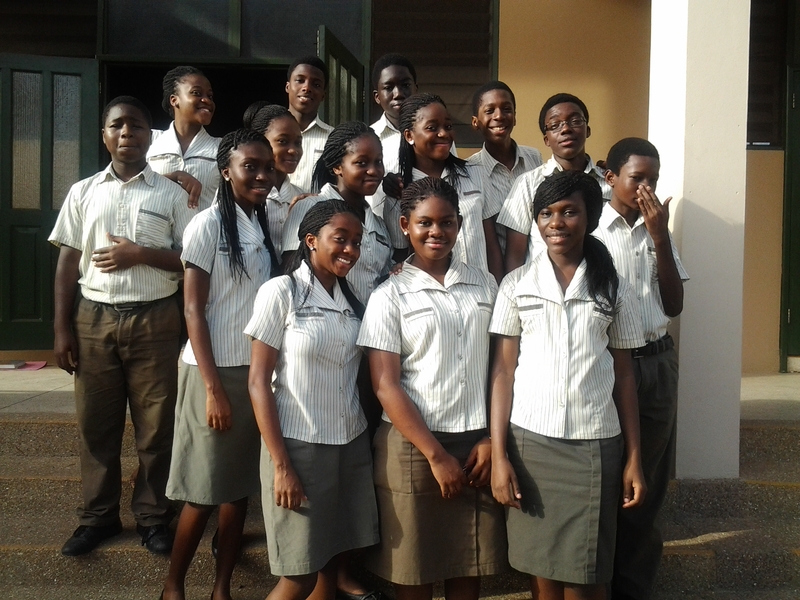 Posted on May 29, 2012 by gjveep	• This entry was posted in Tema International School. Bookmark the permalink.